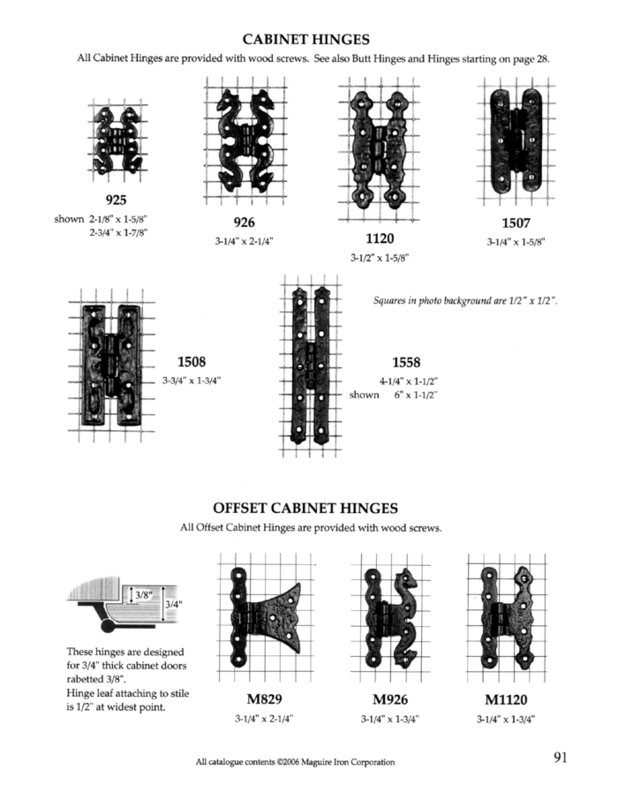 This page provides viewable scans of all the pages of our catalogue. 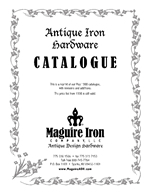 The price list has not been included here--to find a price, please contact Maguire Iron Company LLC directly. Click on a thumbnail image to view the page full size. Copyright © 2012 Maquire Iron Company, LLC. All rights reserved.